On the 25th of July BIS held a seminar in its school auditorium. The seminar was conducted by Dr. Calane da Silva, a respected professor, writer and a Lecturer of Universidade Pedagogica. Birlik International School is one of Mozambique's premier independent international schools, enrolling over 400 students. 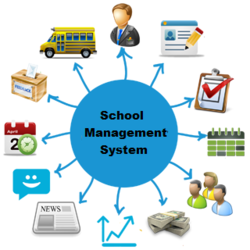 The school is a non-profit organization whose budget is prepared, overseen, and audited annually by the School Board.